A fiery man with flamboyant blond hair gets up to a podium and gives a rousing speech about bringing his country to its former glory. At his call for a ban on Muslims from entering the country, the crowd cheers. 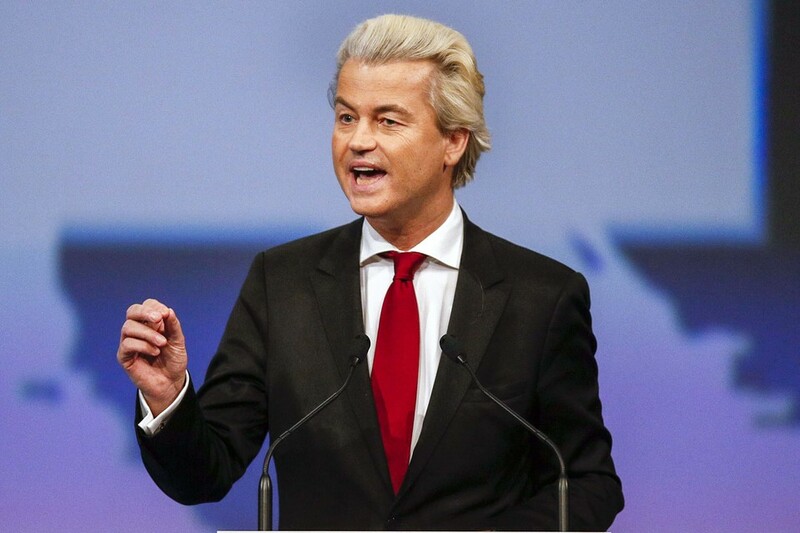 This man however, isn’t who you think it is – it’s Geert Wilders, Dutch politican running for prime minister. Wilders, who bears a striking resemblance both physically and politically to Donald Trump (he’s called for the bulldozing of mosques and has tweeted ‘Make Holland Great Again’) is incumbent PM Mark Rutte’s only remaining challenger. Using fierce nationalistic rhetoric and calling for heavily controlled immigration, his popularity has come and gone but the polls currently look about neck and neck. The Dutch elections are just the latest in a string of populist candidates and movements across North America and Europe. They will vote Wednesday and the result will likely reveal whether Holland will follow the new status quo of populism or whether they’ll break the chain spreading. It’s interesting how our political trends are also found throughout Europe. France is going through something similar with Marine Le Pen. It’ll be interesting to see what happens if European countries become more and more nationalistic. What would happen to the EU?